How does the CSVS certification work? 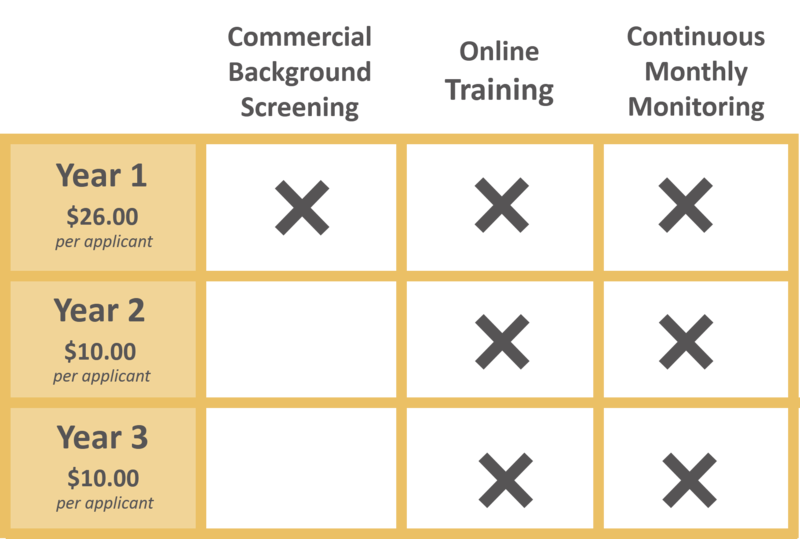 Comprehensive commercial background screening – is the first screening process that occurs when an applicant is enrolled in CSVS. All new applicants receive this screening within 48 hours of enrollment in the program. 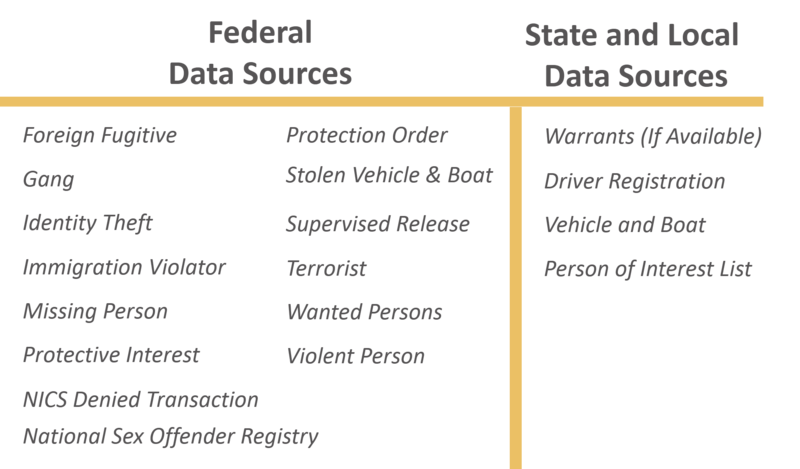 It screens an applicant's criminal history through a nationwide criminal database check and multi-county criminal check using a seven-year address history. The results of the screening are made available to the enrolled applicant within 48 hours. 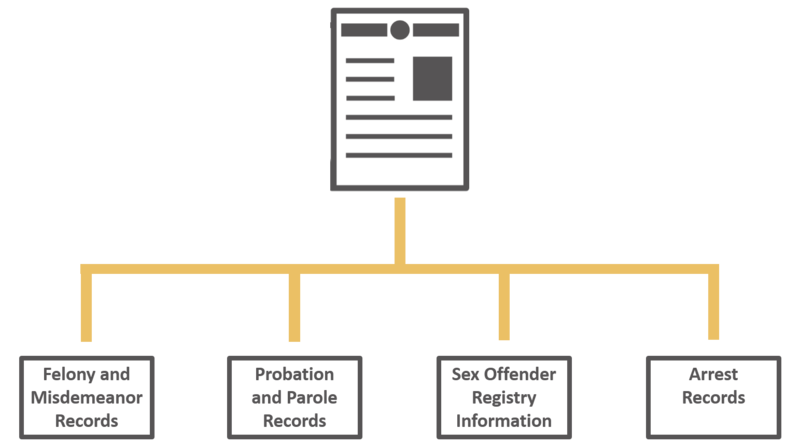 Upon receiving background report, the applicant has five days to review and dispute any potential certification disqualifiers using the REDTAIL® system. After five days, or when the applicant has completed their review (whichever comes first), the results are made available to the organization’s authorized administrator(s). After the authorized administrator(s) complete their review of the results they can elect to enroll the applicant into the training. The CSVS provides role-specific training – for applicants who have been approved for training by the organization’s authorized administrator(s). The training curriculum was developed by sport safety and security subject matter experts with grant funding from the Mississippi Department of Homeland Security. 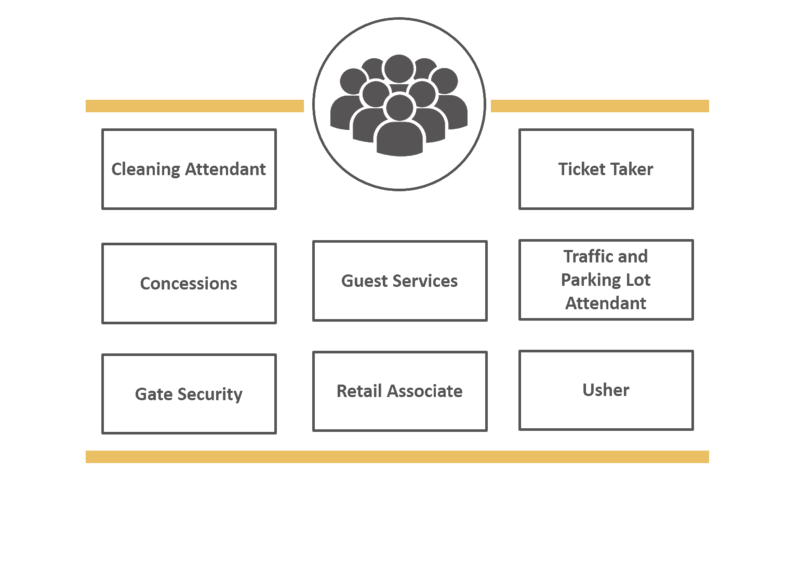 This standardized, baseline training is comprised of individual modules for 8 staff roles (see figure). Each module presents relevant material through slides, video, and case studies to illustrate key learning concepts that are immediately useful to participants. An organization’s authorized administrator(s) may request additional training for their active participants or in some cases, provide venue-specific information that can be incorporated into the training modules. Each lesson includes knowledge checks to review materials before the final examination. Each particiapnt is tested on the lesson content for their particular role. Participants must score 100% on their final exam in order to successfully complete their Sport Venue Staff certification. What does CSVS cost? – The 3-year CSVS certification program assesses a small annual fee for each of your active participants. Commercial background screening will be performed in the 1st year term with monthly monitoring commencing the 1st quarter following the initial background screening report. For years 2 and 3, only monthly monitoring will be provided to applicants with an active status in CSVS. It is the responsibility of the organization’s authorized administrator(s) to ensure that their particiant status' are current.